Biostimulants include diverse formulations of compounds, substances and micro-organisms that are applied to plants or soils to improve crop vigour, yields, quality and tolerance of abiotic stresses. Recently we see an increased interest in the application of plant biostimulants as they open new possibilities for a durable and resilient crop production. 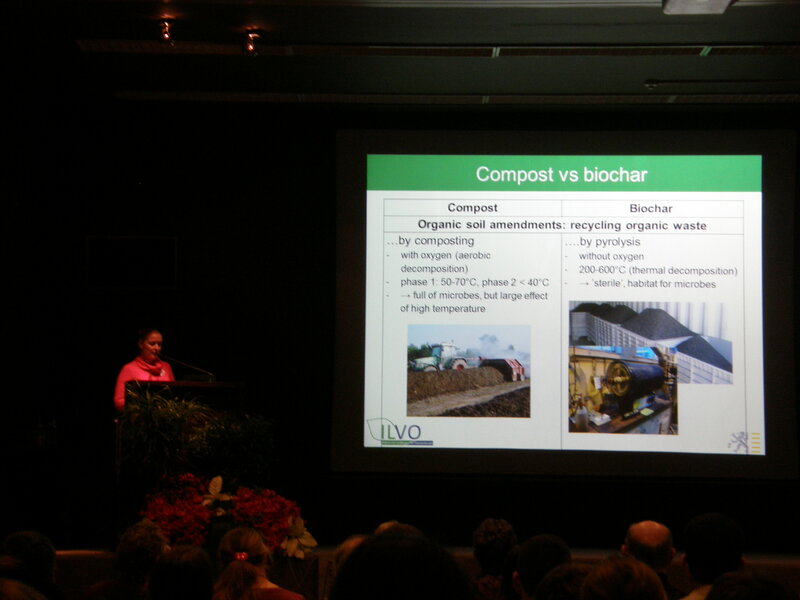 In this symposium research results of the use of biostimulants in horticulture are presented. 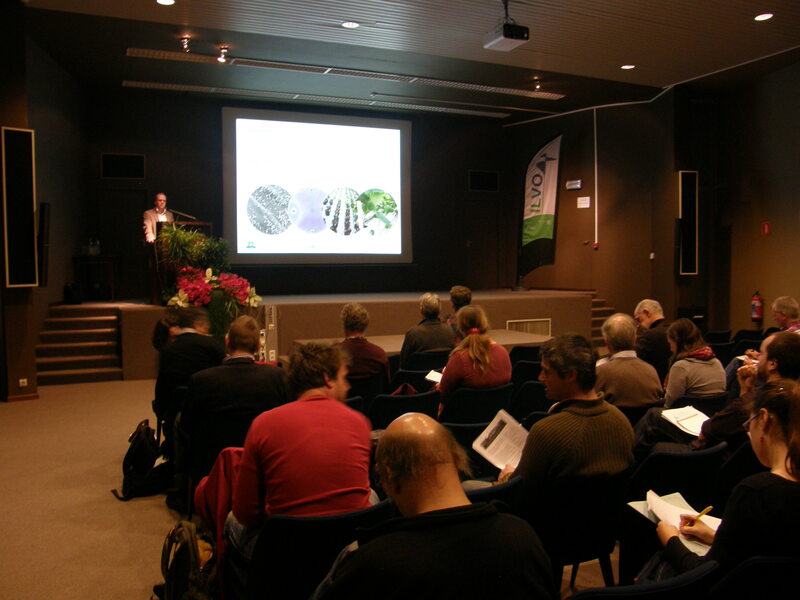 This symposium is organized by the Benelux Society for Horticultural Science (BeNeLuxSHS). 14:15 Free visit to the Floralies 2016. Discover a new, vibrant city festival in Ghent’s Arts Quarter. Be surprised by an enchanting world, teeming with flowers and plants, fascinating inspirational gardens and breathtaking art installations. Registration fee: €55 (€40 for members BeNeLuxSHS). This includes participation in the scientific program, lunch, coffee-breaks and a free entrance-ticket to the Floralies 2016. April 15, 2016 April 20, 2016. Payment must be done before April 20th April 22nd! The symposium will take place in the International Convention Centre Gent ICC located in Citadel Park. The venue can be easily reached by train. The Gent-Sint-Pieters railway station is within 10-minute walk from Gent ICC. There is public underground parking beneath Sint-Pietersplein and at Sint-Pietersstation. Both parkings are within a 10-minute walk from Gent ICC. We recommend this modern public parking to come over to events to the Ghent ICC (see map). A more detailed road description can be found here. So far 130 210 participants have already registered for the annual BeNeLuxSHS 2015 Symposium: “Plant control by LED light” 15 October 2015 in Wageningen, The Netherlands. Because of the huge interest the organizing committee decided to extend the registration deadline until October 9, 2015. Those of you who did not yet register may still do so until the above date. Scroll down for more details and to download the registration form. The symposium will be taking place at the Forum building, Droevendaalsesteeg 2, Wageningen, The Netherlands. LEDs provide exciting new possibilities to modulate spectrum and direction of light, to control instantaneously light intensity, and to decouple lighting from heating. This allows not only to control growth, development and yield of plants, but also to control quality, disease resistance and last but not least to save energy. 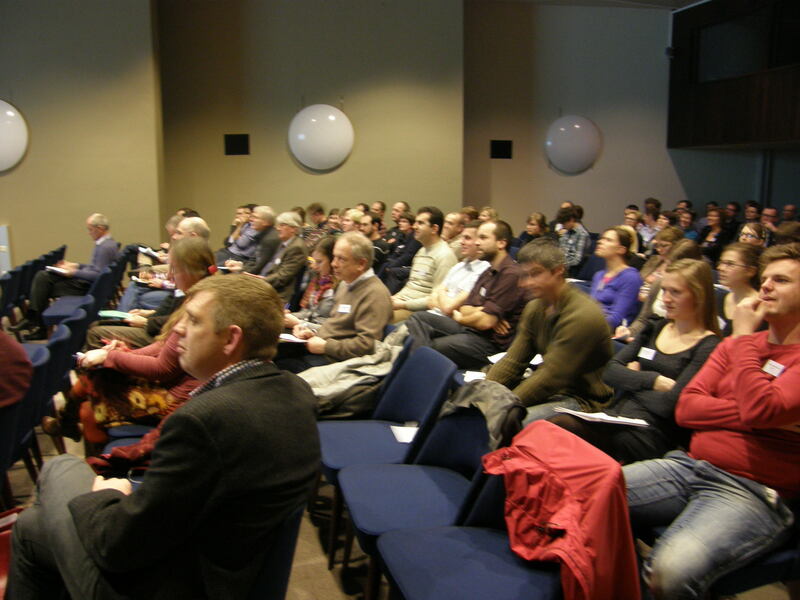 The 2015 annual symposium of the Benelux Society for Horticultural Science will include presentations from several researchers active in the Benelux. They will present the latest insights on control of plant production by LED light. There will also be an extensive discussion on city farm and the use of LEDs therein. The symposium is organised by Wageningen University (Chair Group Horticulture and Product Physiology) and the Campus of Wageningen UR is the location for this meeting. We expect many people to participate, while the number of symposium participants has limits. So don’t wait too long with registration. The registration fee is 30 euro for students and members of BeNeLux SHS; for others the fee is 45 euro. Lunch is included in the fee. 10:10 Ronald Pierik (Utrecht University); Plant growth at high densities: how light signals control plant architecture. Several growers have already installed LEDs in their greenhouses and it is assumed that the coming years the use of LEDs in greenhouses will increase exponentially. Different forms of city farming such as plant factories or vertical farming attract a lot of attention. Many city farm initiatives pop up around the world. All these systems have in common that they want a full control of the production of horticultural crops by the use of LED lighting. This symposium is open to everyone who is interested in the use of LED lighting for production of plants in horticulture. We expect that a nice mix of researchers, advisors and private companies will participate. Annual symposium: Steering plants and connecting them to people. This year the annual symposium of the BeNeLux Society for Horticultural Science (BNL SHS) will be entitled: Horticulture – Steering plants and connecting them to people. It will be held on Friday, 31 October 2014 at Hogeschool Inholland, Rotterdamseweg 141, 2628 AL Delft, The Netherlands. Convener is Olaf van Kooten. This symposium is meant for both scientists and professionals in horticulture; the language will be English. not later than 17 October 2014. We hope we may have the pleasure of welcoming you on 31 October in Delft. The European Union has adopted a directive that all EU countries will convert to the use of IPM (Integrated Pest Management) in agricultural production by 2014. That basically means that the use of chemicals should be reduced / adjusted as necessary and that growers should use alternative methods. In this symposium we look how recent research can help horticulture to reach this goal. Registration fee: €30 (€20 for members BNL-SHS). This includes participation in the scientific programme, lunch and coffee-breaks. Please register for this symposium before 25 February 2013 by filling in the registration form. Make sure to register for the 2010 Symposium, Challenges in Northern Wine Regions ! Since the number of places in the conference room is limited, the registration will be done on a first come, first served basis. The registration fee, which includes lunch, amounts to € 30.-, without lunch € 20. Members of the BeNeLux-SHS will be granted a € 5.- discount. For students, the fee including lunch is € 20.-, or € 5.- without lunch. Please transfer the money to the Post bank account of the SNAH in Luxembourg, IBAN LU35 1111 0119 9968 0000, the BIC/SWIFT code is CCPLLULL. The address of the Post bank is P&T Cheques Postaux, L-1090, Luxembourg. See the Symposium announcement and registration form at www.beneluxshs.eu for more info.